Cellulite is not an infectious phenomenon, it does not cause any painful sensations and discomfort, although it is customary to “suffer” from it. Why is this “sickness” so hated by the beautiful half of humanity? How does cellulite appear and how to deal with this phenomenon at home? 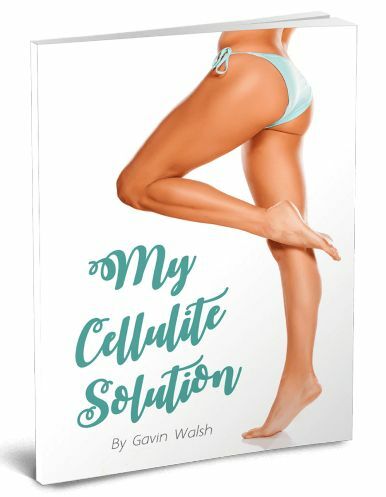 All these issues are discussed in detail in the new book My Cellulite Solution by Gavin Walsh. Dear women, do not miss this novelty book if you want to get rid of cellulite once and for all. Well, I will provide you with general information..